Our primary goal at Cypress Capital Management is to provide quality investments services at a reasonable cost; where the best interest of the client is paramount. We are committed to being honest and transparent regarding return expectations, risks, fees and our capabilities as investment managers. We strive to align our interests as managers with those of our clients, to minimise potential conflicts and to ensure we are working towards providing the best investment solutions. At Cypress we take our role as fiduciary managers seriously. Our clients place a high-level of trust in our judgment and investment skill and should expect the highest level of honesty and ethical behaviour in return. Stock markets are volatile and future returns are uncertain. Our fundamental view, however, is that we can add value for our clients by constructing the appropriate investment portfolio for their specific circumstances, and through continued client education on the principles of investing to help clients cope with volatility of the markets. Our existing clients are our sales force and by providing a high level of professional service we have been able to consistently grow our business despite the fluctuations in the markets. As we continue to expand our business any gains in market share we achieve will not come at the expense of the professional and individualised client service. Cypress does not provide a ‘one-size-fits-all’ (or even a ‘many-size-fits-many’) portfolio for its clients. Instead each client’s individual circumstances are considered when constructing the portfolio. This approach allows complete flexibility when designing portfolios and is a feature that few of our competitors are able to offer. From the administrative staff right through to the portfolio managers, Cypress has a wealth of capital markets experience and knowledge. All of our portfolio managers are CFA charterholders with an average tenure in the industry of over 20 years. Financial services are plagued by conflict of interests between the client and the financial services provider. Our fee-only approach effectively aligns our interests as managers with those of our clients. We have no incentive to ‘churn’ accounts or sell any specific product or security. Our fees are among the most competitive in the country and we intend to keep them that way. Furthermore, we are able to leverage our scale to achieve the best possible rates and terms on everything from bonds to foreign exchange. This directly benefits our clients. By managing each portfolio on an individual basis, strategies can be used to defer or reduce the taxes that investors pay on their investment income. Research has shown that managing a portfolio on a tax efficient basis can add up to 2% annually to the investor’s return. 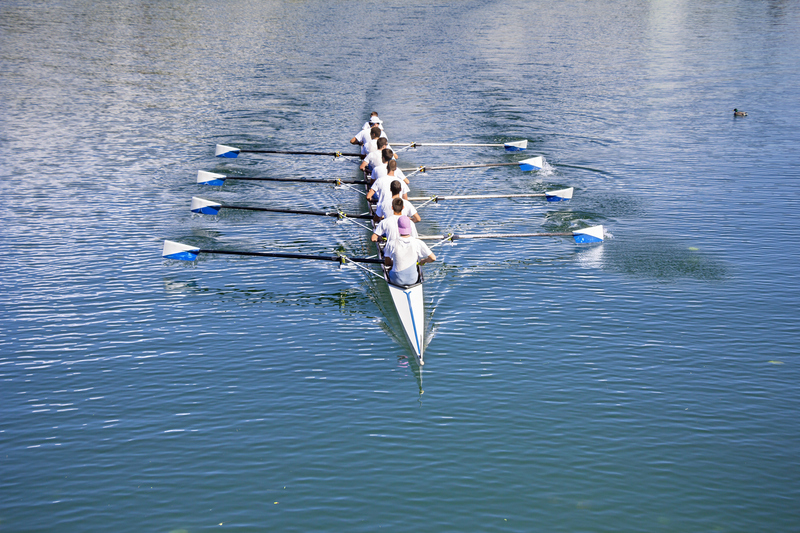 The investment team is comprised on 8 investment professionals with an average tenure in the industry of over 20 years. The investment team is supported by an experienced and dedicated administration staff of close to 20 people. Cypress has no relationship or business development staff. Our sole focus is providing the best possible service and performance to our existing clients. Dean, CFA Charterholder and a Chartered Accountant, earned his MBA from Queen’s in 1966. 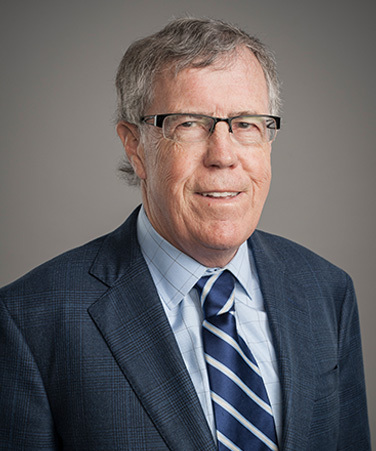 He began his career at Price Waterhouse & Co. as a management consultant and moved into the investment industry in 1969, joining Pemberton Securities (acquired by RBC Dominion Securities in 1989). During his 20 years with Pemberton, Dean was responsible for their retail brokerage activities overseeing over 250 investment advisors, he also served on the research and management committees. In 1977, Dean was appointed a Director of Pemberton and was named Senior Vice President in 1982. 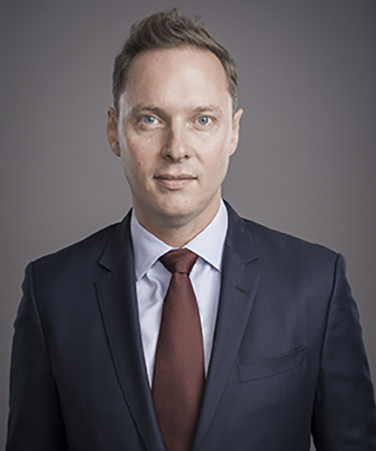 In 1989, following the takeover of Pemberton, Dean joined Royal Bank Investment Management Inc. where for over 11 years he worked in the area of private client portfolio management. Dean joined Cypress in October 2000. Greg began his career in 1980 with Rhodes Denton as a private placements analyst and went on to work as an account executive with Nesbitt Thomson for two years. Greg then moved to Royal Trust for four years where he worked as a portfolio manager. Following that, he spent four years as the Assistant Vice President of Investments at National Trust. From 1992 to 1998, Greg was a managing partner at M.K. Wong & Associates (now HSBC Asset Management Canada Ltd.) where he specialised in private client and institutional portfolio management. At M.K. Wong, Greg was the lead portfolio manager on the Lotus Canadian Equity Fund and the Hong Kong Bank Small Cap Growth funds. In 1998, Greg became a founding partner of Cypress Capital Management Ltd.
Tom received his BA in economics from the University of Toronto in 1980 and completed his postgraduate degree in finance from McMaster University in 1991. His career began with the Bank of Montreal in 1980. He held several management positions in the bank prior to joining Royal Trust in 1986. 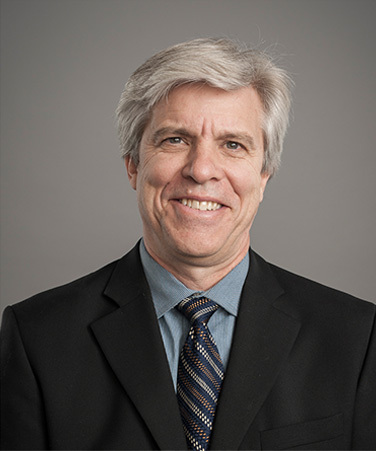 Tom joined RT International in 1988 and he moved to Vancouver when he was named Vice President responsible for Western Canada and Washington State in 1992. During this time, Tom worked with private and institutional clients looking to establish globally diversified investment portfolios. From 1994 to 1998 he worked as a senior portfolio manager with RT Investment Counsel. 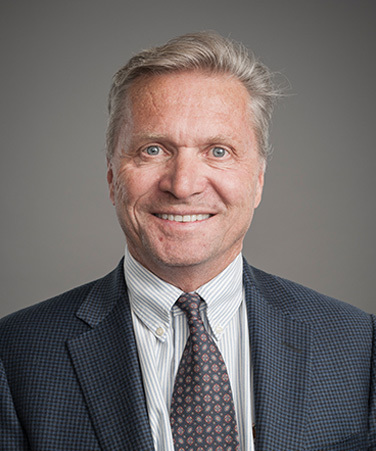 In 1998, Tom became one of the founding partners of Cypress Capital Management Ltd.
Cathy received her undergraduate degree in Business Administration from Simon Fraser University in 1990 and worked for local and national investment firms in a variety of roles, including opening a financial planning branch for a local credit union. 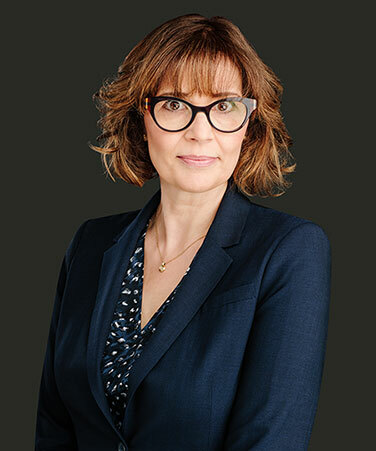 She joined BMO Nesbitt Burns in 1998 as an investment advisor to high net worth private clients as well as working in a managerial role. Cathy received her Chartered Financial Analyst designation in 2003. Cathy joined Cypress in 2005. Michael received his BA (Administrative and Commercial Studies) from the University of Western Ontario in 1996, and completed his M.B.A. at York University (Schulich School of Business) in 2003. He has been a CFA Charter Holder since 2006. Michael began his investment management career in 1999 with TD Asset Management, advising clients on their mutual fund and fixed income portfolios. 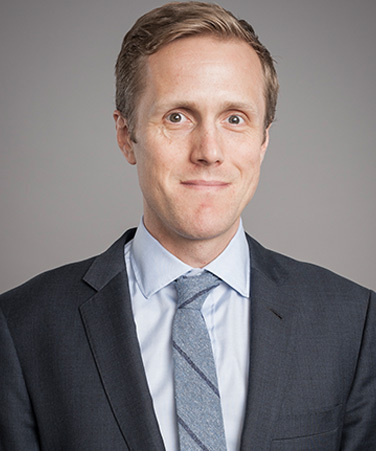 From 2004 – 2009, Michael worked as an equity research associate with Scotia Capital in Toronto, and as an equity research associate and analyst with RBC Capital Markets in Vancouver. Michael joined Cypress in 2009 as an Associate Portfolio Manager and was promoted to Portfolio Manager in January 2010. Brian graduated with a degree in Economics from the University of Victoria in 2002. In 2004, after completing a diploma in accounting, Brian joined Grant Thornton’s Assurance and Advisory Group in Vancouver earning his CA designation in 2007. During his time at Grant Thornton Brian completed the CFA program and received his charter in 2007. In early 2008 Brian moved to London, England and joined Investec Securities as an analyst covering the technology sector. During his time at Investec Brian was a member of a highly rated research team and served a range of clients from small private client brokers to large international institutional funds. Brian joined Cypress in 2010. 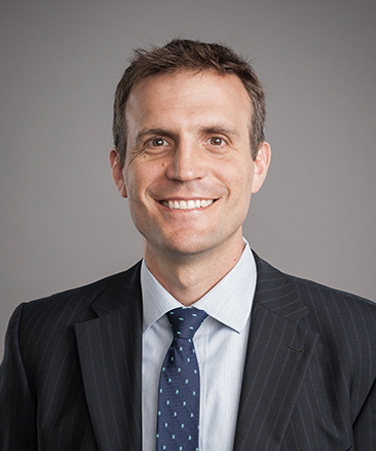 Sean received his Bachelor of Science in Engineering (Geophysics) from Queen’s University in 1999 and his M.B.A from the University of Toronto – Rotman in 2008. Sean is also a Chartered Financial Analyst charter holder. Prior to completing his M.B.A, Sean worked in the oil and gas industry as a geophysicist and an analyst in both domestic and international operations with EnCana in Calgary. After completing his M.B.A, Sean spent two years with Manulife Financial in Toronto where he led the development of wealth management products and was a key member of the team that acquired and integrated AIC Mutual Funds. From 2010 to 2014, Sean worked with the Royal Bank of Canada in Toronto where he held progressively more senior roles in corporate lending becoming a Director of Mid-Market Leverage Finance. While at the Royal Bank, Sean covered a wide variety of sectors with particular focus on resource industries. Sean joined Cypress in 2015. Jeff received his Bachelor of Commerce from the University of Victoria (Peter B. Gustavson School of Business) in 2009. During his undergraduate degree, he completed internships at Raymond James, Canaccord Genuity and the British Columbia Investment Management Corporation. Jeff joined GMP Securities in Calgary in 2009 as an Analyst in the Investment Banking and Corporate Finance group where he was involved in mergers and acquisition, capital market advisory and underwriting of public and private oil & gas companies. Jeff became a CFA charterholder in 2016. Jeff joined Cypress in 2013 as an Analyst and was promoted to Portfolio Manager in 2016. Brad received his Bachelor of Commerce from the University of Calgary (Haskayne School of Business) in 2013. During his undergraduate degree, he completed internships at GMP Securities. 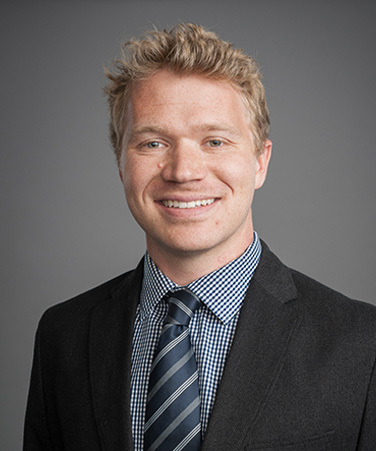 Brad joined Haywood Securities in Calgary in 2014 as an Analyst in the Investment Banking and Corporate Finance group where he was involved in mergers and acquisition, capital market advisory and underwriting of public oil & gas companies. 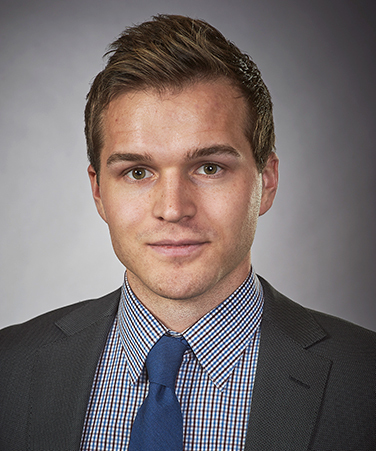 From 2015 to 2017, Brad worked at Priviti Capital in Calgary as an oil & gas Equity Analyst. Brad became a CFA charterholder in 2018. Brad joined Cypress in 2017 as an Analyst and was promoted to Portfolio Manager in 2019. Rob received his BA in Economics from the University of Victoria in 1989 and completed his M.B.A. at the University of Western Ontario (Ivey Business School) in 1991. Rob has been a CFA Charter Holder since 2000. Rob began his career in financial services in 1993 at Marleau Lemire Securities as an Equity Analyst and became Co-Director of Research. In 1995, he joined Canaccord Capital as a Research Director and Equity Analyst. Rob moved to Scotia Capital Markets in 1997 as a Research Analyst and Director where he was later named “All Star Auto Parts Analyst” by the Financial Post and was a highly ranked Special Situations Analyst. From 2000-2003, Rob was a Portfolio Manager at Deans Knight Capital specializing in small capitalization stocks and high yield bond portfolios. 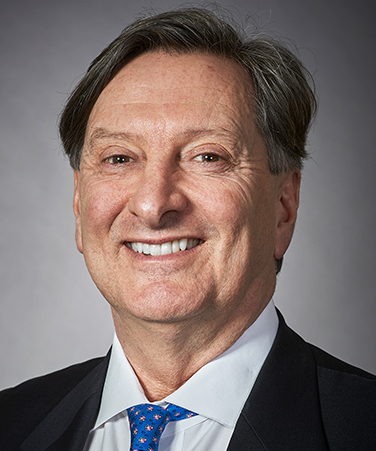 He joined Dixon Mitchell Investment Counsel as Chief Investment Officer in 2003 where he formulated and oversaw the equity and fixed income investment strategies until 2014. Rob joined Cypress in 2017. 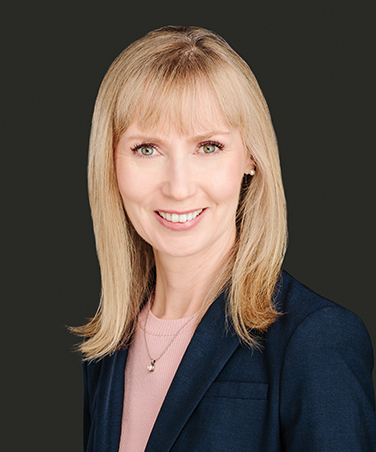 Jennifer received her Bachelor of Business Administration from Simon Fraser University in 2001 and has worked for Royal Trust Investment Counsel, Royal Bank Investment Management & RBC Dominion Securities before joining Cypress in 2002. Jennifer is responsible for directing and managing the daily operations and administration of the firm, including the portfolio management system, custodian relationships, technology integration, and vendor management, with emphasis on scalable best practices, continuous process improvement, team leadership, and business continuity planning. In addition, she oversees human resource management for operations and administrative staff. Jennifer is also responsible for the development, implementation and oversight of the firm’s compliance program, while reporting to the Cypress Chief Compliance Officer. Jennifer’s goal is to ensure that our clients receive the highest level of administrative service. Jennifer has been a Registered Portfolio Manager since 2008. Cypress Capital Management Ltd. (“Cypress”) is a wholly owned subsidiary of AGF Management Ltd. (“AGF”). Cypress operates as a separate and independent firm. Cypress was formed in October 1998 with its head office in Vancouver, British Columbia. The founding partners of Cypress wanted to create a firm that would best meet the needs of individual investors and corporate clients. Since the firm’s inception, assets under management have grown to over $3.0 billion including private clients, foundation and institutional mandates. On June 30, 2004, AGF acquired 100% of the outstanding shares of Cypress. Cypress’ investment team and investment strategies/policies remain independent of AGF’s. Cypress’ investment team is comprised of eight experienced investment professionals, each holding a CFA designation. We pride ourselves on maintaining a thorough understanding of current empirical work on portfolio management. At Cypress, we believe it is important to maintain the highest level of integrity in our business practice. All staff members follow the CFA Institute code of ethics and standards of professional conduct. The firm plans to continue growing with the proviso that client service and investment performance not be compromised.